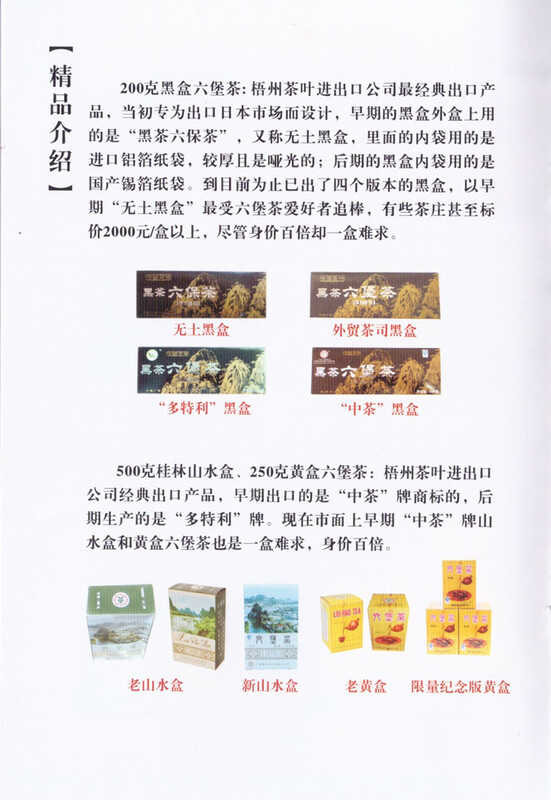 There are originaly three classic export liubao teas, Yellow, Black and "Shan Shui" box. 500g Shan Shui box is made from 1970´s for Singapore and Malaysian market. This 2015 product is special "Duoteli commemorative edition Shan Shui box". 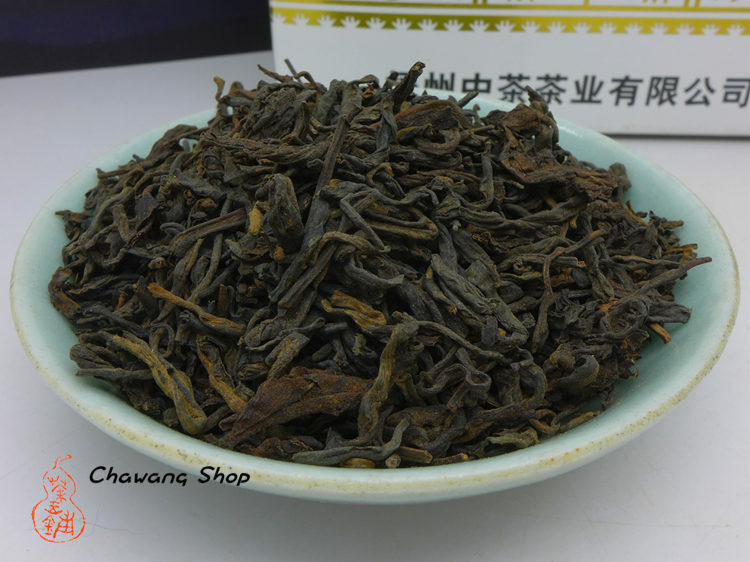 Used 2012 super grade selected tea, repacked into paper box from large bamboo baskets in 2015. 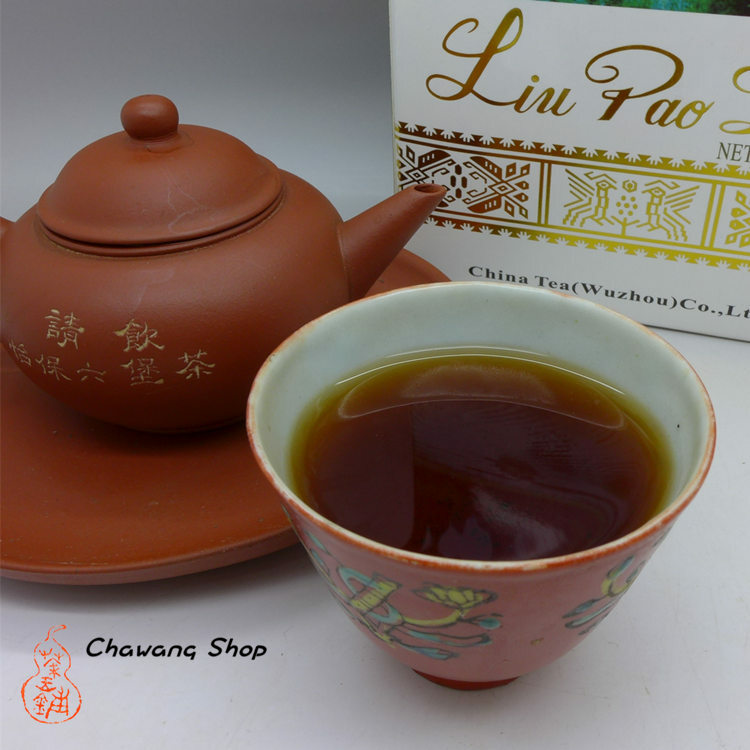 Tea is full in mouth, aromatic , darker tea soup and fermentation style is different with Yellow or Black box. You can brew a very strong, creamy and yummy cup of tea!